We accept mastercard and visa for payment. 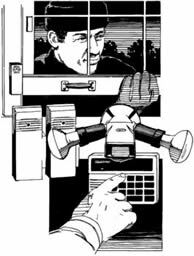 We can assist you with alarm systems. We DO have emergency services available. We've served commercial and industrial customers. We can assist you with activation, alarm systems, business services, installation and sales.